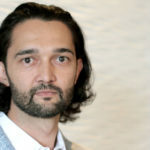 Global accelerator programmes are vitally important in bringing new technologies into the insurance industry’s value chain, writes Stanley Gabriel, head of innovation at Old Mutual Personal Finance. By partnering with such initiatives, companies like Old Mutual continue to explore how to streamline, reorganise or redesign business models, legacy processes and systems to enhance customers’ experience. Entrepreneurship and small businesses are driving economic development in South Africa, with startups and small businesses contributing an estimated 50% to 60% to the national Gross Domestic Product (GDP). It comes as no surprise then, that the 2017 Old Mutual Savings and Investment Monitor found that 39% of working metropolitan households are thinking about starting their own businesses. However, while small businesses may indeed be the key to economic growth, employment and innovation, they still face major obstacles when it comes to unlocking their true potential, particularly in the traditional sectors that tend to be dominated by major corporate players. Small businesses and startups in South Africa — while playing a vital role in contributing to the economy –often find gaps in securing the necessary support, both financial and experiential, to flourish. This is why these global accelerator programmes need value-adding partners, especially those with a sizeable existing customer base, that enable all parties to benefit from the collaboration efforts. This also gives corporates an opportunity to tap into trends that are disrupting the traditional business models in order to future-fit their business. Initiatives such as Startupbootcamp London InsurTech and Startupbootcamp Africa help develop a comprehensive ecosystem comprising experts from across the business life-cycle, startups with ground-breaking ideas, experienced investors, knowledgeable partners, and business development support. More importantly, partnerships of this nature are aligned with our belief that business can no longer be concerned with delivering only singular wins, whether for the customer, shareholder or employee. Rapelang Rabana, chief digital officer of BCX, captures it well when she notes that the new economy is about “making the world spin a little bit faster in the right direction” and creating shared value for all who are part of our journey. These types of partnerships can result in a mutually beneficial exchange that empowers both parties to achieve their core objectives. While the programme gives startups the opportunity to leverage off our experience, expertise, resources and access to customers to build more compelling commercial propositions, it simultaneously gives us early exposure to innovative developments specifically in the insurtech industry and makes it possible to explore various engagement prospects with the startups. Businesses should not neglect intrapreneurship, which is the fostering of innovative ideas and products within a business. Frontline employees are able to provide valuable insight and understanding of customer pain points sometimes lacking at the boardroom table. Employees working with systems, platforms and processes can improve and optimise for better performance. What is key is providing employees with opportunities, and an incentive to contribute, which is underscored by a common purpose and vision. Central to internal innovation at Old Mutual is InnoVoice, a digital platform which gives employees the opportunity to create and share unique ideas that can help take our business forward. It also allows employees to contribute to the existing ideas thereby enabling innovators to improve their ideas. We’ve seen the calibre of ideas, research and leadership support expand over the last year and believe this is a model that works and can deliver sustainable and scalable solutions. Another example is the Infinitum Initiative — a partnership with the Old Mutual Black Distributors Trust and Masthead Financial Planning — created to grow the number of black independent financial advisers and create new employment opportunities. This initiative addresses the decline in the number of black independent financial advisers by assisting entrepreneurs to remain in the industry and removing barriers to entry by providing practical and academic training as well as support. Currently, 10 young black professionals in the financial services and business management space are being trained to launch their own, future-fit independent brokerages within two years. The initiative includes a two-year training programme incorporating product, compliance and other skills development to assist the group to become successful broker principals with the necessary skills to start as well as sustain their own practices. Another project in a similar vein is the Masisizane Fund, an Old Mutual initiative that focuses on enterprise development and job creation to contribute to poverty eradication and food security in South Africa. This is achieved through promoting entrepreneurship, mentorship and capacity development, and financing small businesses and startups. The impact of the Masisizane Fund can be seen in the Pick n Pay Spaza Township Economy Revitalisation Programme, piloted in 2016 in partnership with the Gauteng Department of Economic Development (GDED). Seven stores are now open in Gauteng, co-funded by Pick n Pay, Masisizane Fund, Brimstone, Old Mutual Foundation, and GDED in Gauteng. The target for Phase 2 of the programme is 11 stores in Gauteng and four in Cape Town. To date, a total of 223 jobs have been created or retained. Corporates with a local footprint need to understand that what is good for South Africa is good for them. Through fostering entrepreneurship, stimulating the economy and creating employment, these types of partnerships and programmes are enablers of innovation – something we believe is key to South Africa remaining relevant in a transforming world. 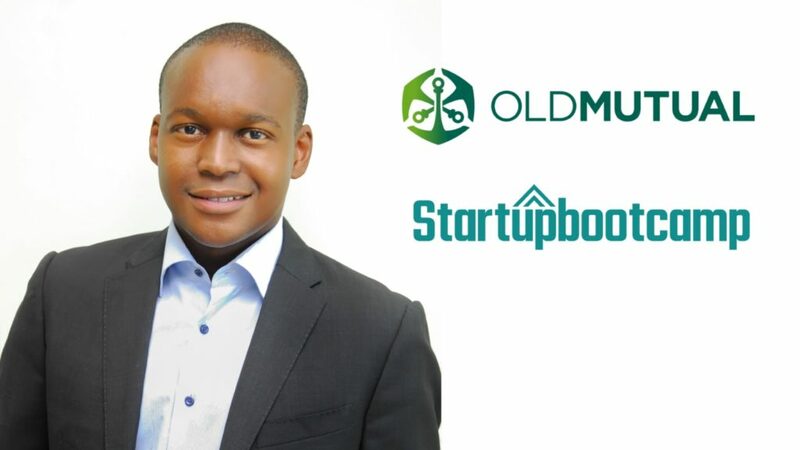 Stanley Gabriel is the head of innovation at Old Mutual Personal Finance, which is a partner, sponsor, and mentor supporting the Startupbootcamp Africa programme. 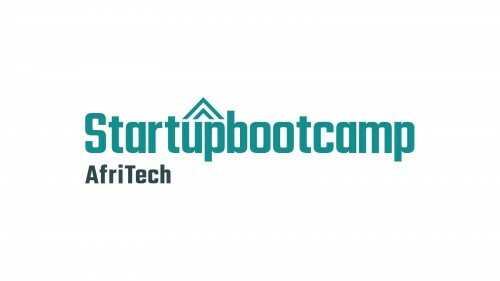 Startupbootcamp AfriTech is a leading accelerator focused on high-growth startups in a number of sectors. These sectors include: blockchain, connected devices, payment solutions, capital markets and asset management, integrated supply chain, e-commerce, FinTech, RetailTech, InsurTech, alternative financing, identity management, digital connectivity, data and behavioural analytics and enabling technologies.